I didn’t come up with that little saying, but I do find it amusing. In a similar though more practical vein, a furnace circuit board that’s gone crazy doesn’t know that it’s gone crazy because… it’s crazy. The circuit board is the furnace’s brain. You can’t ask a bad brain to diagnose itself because how would it know? You know? Apparently they don’t know, Stubing Air Systems that is. 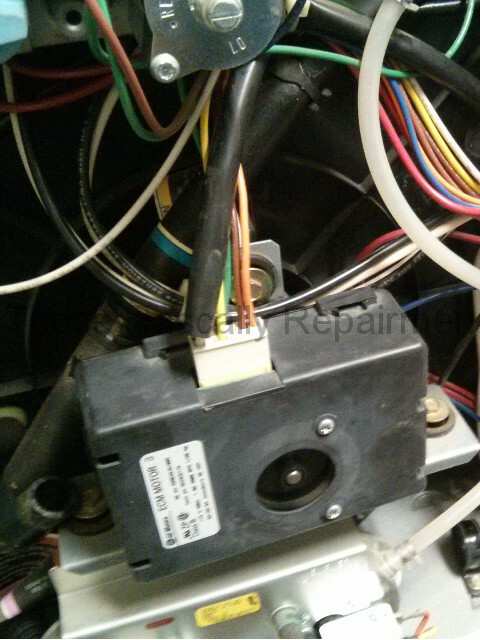 It appears that their repairman thinks a circuit board can diagnose itself. Click the picture below to see a snippet of their invoice. 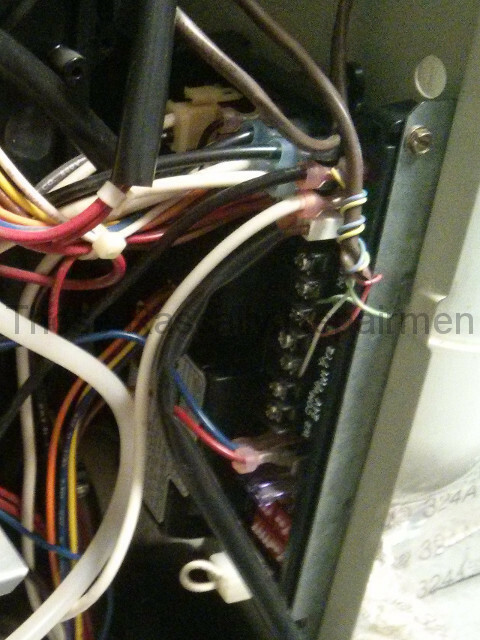 The component test mentioned on the invoice is a test where the circuit board turns on various furnace components one at a time to make sure they’re working. One component not tested during the test is the circuit board itself. Consequently, one malfunction not listed on the error code chart pictured below is that of a malfunctioning circuit board. For there to be such a code the circuit board would have to diagnose itself. It can’t. Yet reading their invoice one would think it can. Stubing’s repairman spent hours on the phone making that kooky diagnosis. Or should I say he spent hours trying to get someone else to make it for him? Indeed. It’s a common failing of parts changers. When they don’t know what to do, they call someone. When someone doesn’t know either, they replace the circuit board because it’s both profitable and mysterious. Can you blame them? Just look at it. 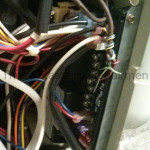 It’s an enigmatic black box that’s all tangled up in wires. There must be something wrong with it! Stubing went ahead and replaced the circuit board. The problem went ahead and returned. That’s when I got the call. I diagnosed an intermittent problem with a different brain. The inducer motor (pictured below) has a little circuit board of its own. That little brain can’t diagnose itself either. 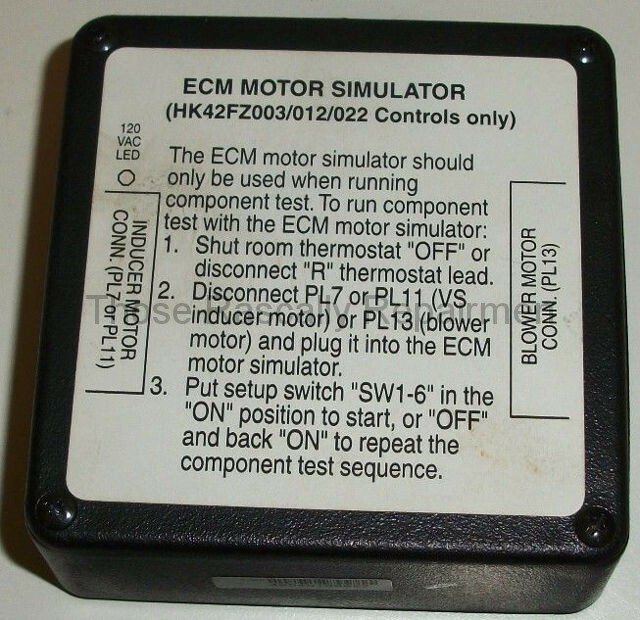 Neither can a repairman unless he has this ECM simulator. 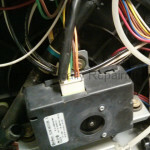 It’s an inexpensive tool that makes diagnosing the problem easy. 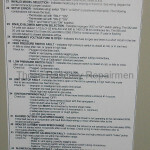 Any repairman serious about his profession has one. I have one, so we figured it out. What we haven’t figured out is what to do with the Abby Normal folks at Stubing. (I’m just kidding! As contractors go, they’re frighteningly normal.) Stubing was paid $230 for the incorrect diagnosis. Now they want an additional $1,012 for the unneeded circuit board. That board costs $218 wholesale and takes an hour to replace. The homeowner is fighting the bill, but they have yet to relent. It’s enough to drive a homeowner crazy.